Knowing the right thing to do in the event of a fire is critical, it can make the difference between everyone getting out safely and lives being lost. 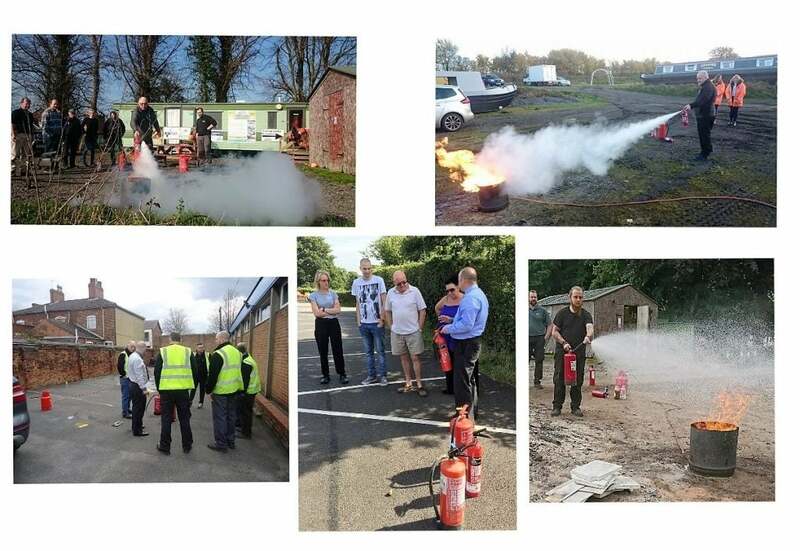 From understanding the causes of fire and steps to take to prevent fires, having practical hands on training on the use of firefighting equipment, and to knowing your role in an evacuation procedure, there can be no substitute for fully accredited training scheme delivered by trainers who know first-hand the dangers involved in the workplace. 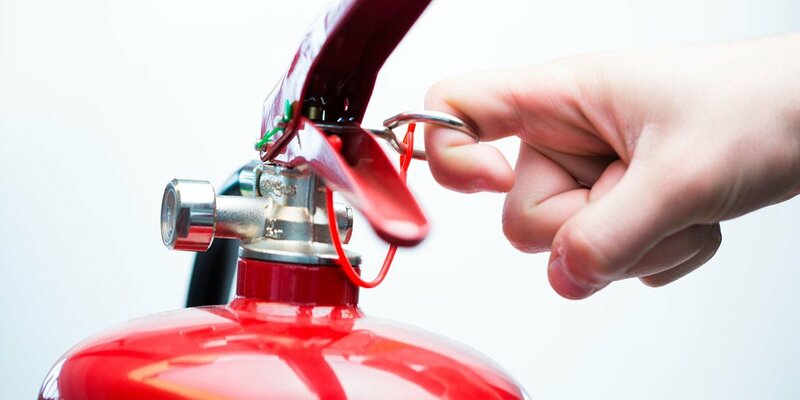 As well as our comprehensive fire training, we can deliver a range of bespoke Health & Safety training courses. 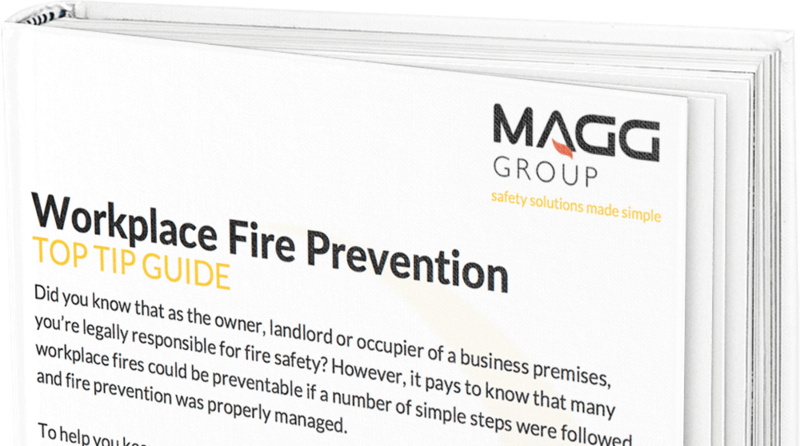 From our General Health & Safety in the Workplace course ranging to a fully accredited NEBOSH training course developed for H&S professionals, you can be sure MAGG Group can cater for your every training requirement. Our award-winning training courses are bespoke to you, and delivered to your staff in your place of work. Fully CHAS accredited, our training courses are practical, informative and enjoyable whilst ensuring that your business is fully compliant with the Regulatory Reform Act (2005) and your staff have the very best practical knowledge to keep themselves safe at work. All our courses are certificated and recognised by the BSI & CHAS.